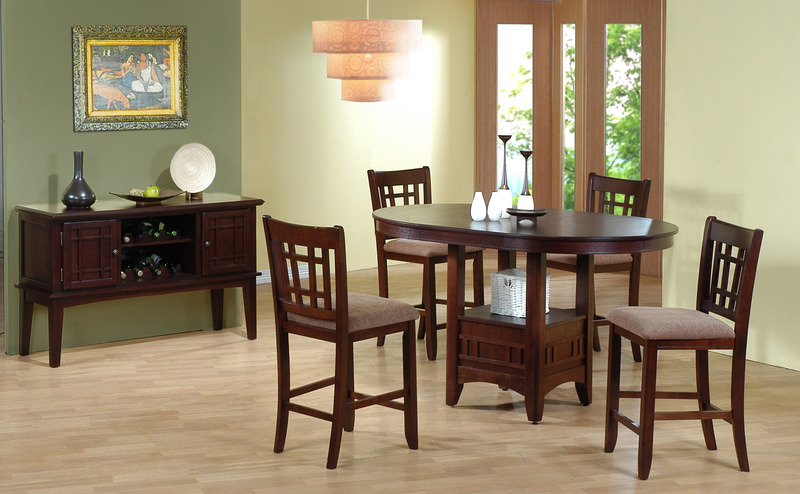 Counter height dining table and chair set features a pedestal base with a fixed shelf. Oval top with wood veneers and solids. 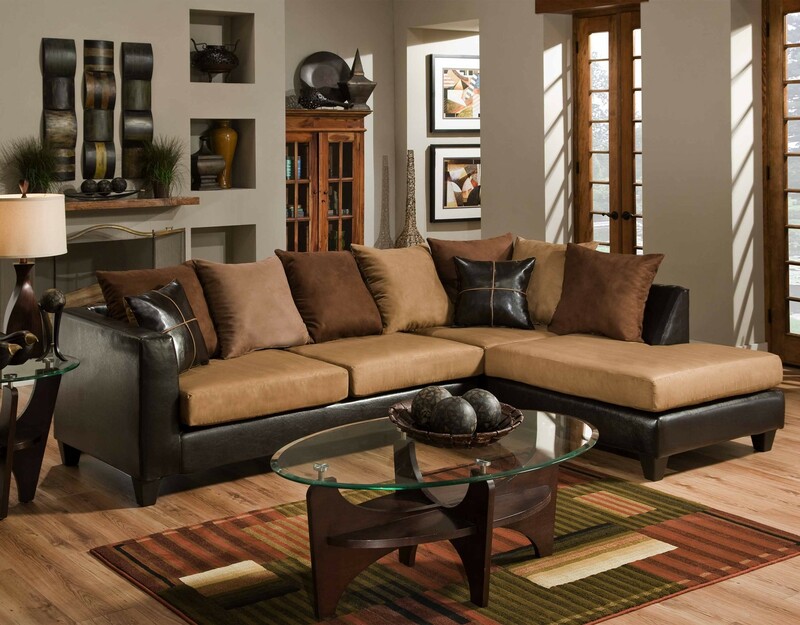 This set is available in either a cherry or oak color. 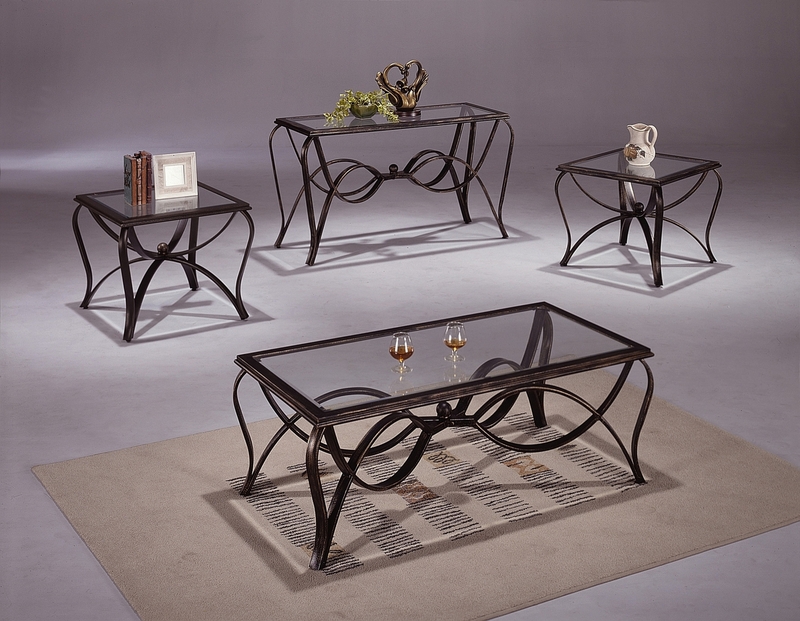 Table is 60 x 42 x 38 inches high.